This weekend my husband and I attended one of our favorite annual events with a group of friends – the KC Irish Fest. 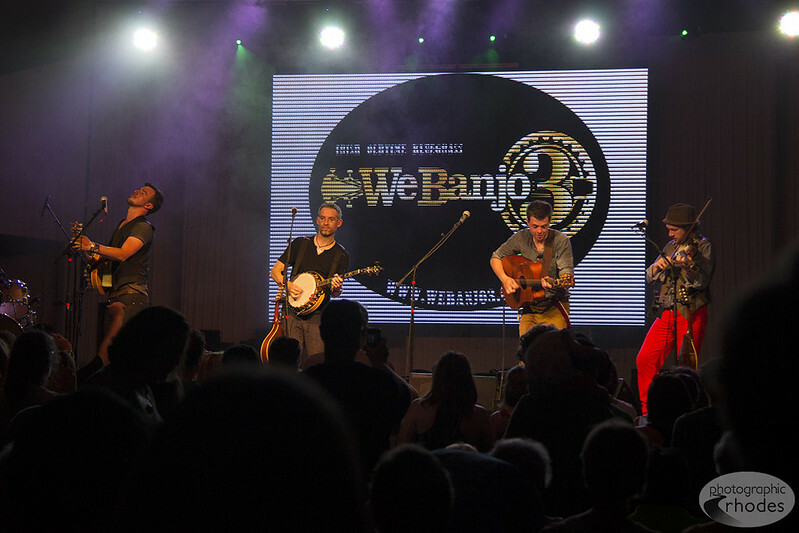 This Irish band, We Banjo 3, rocked it! We all loved their show – from their musical talent, to their upbeat music, to their energetic stage presence. 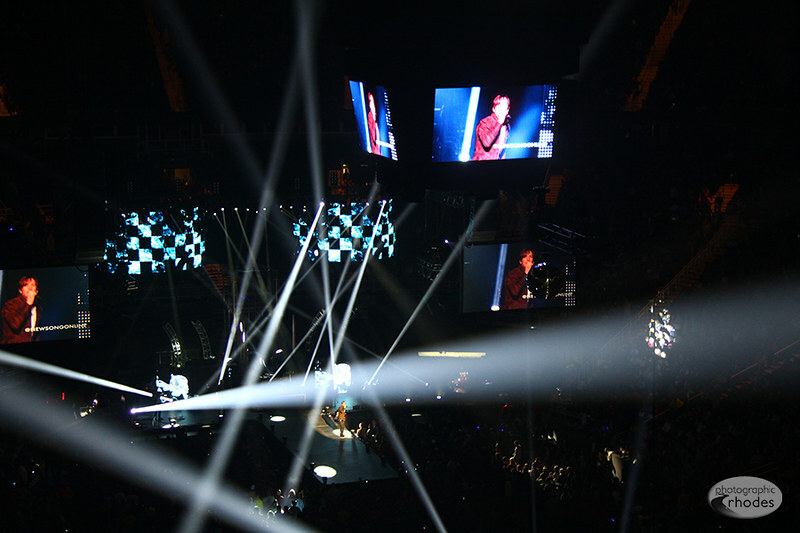 This is one of my favorite photos from the Winter Jam concert Friday night. 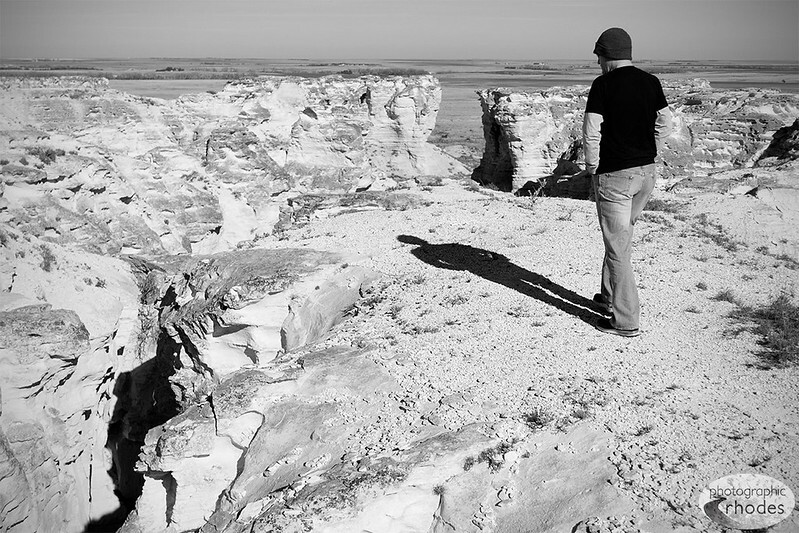 I loved everything about the concert – the cheap tickets, the message, the music. More photos to come!